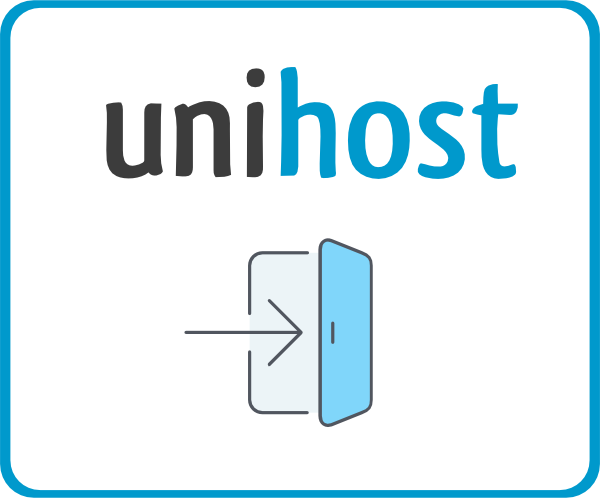 Ping is a software utility used to test the reachability of a host on TCP/IP network and the name of such type of request. Tracert (Traceroute) is a computer network diagnostic tool for displaying the route (path) and measuring transit delays of packets across TCP/IP network. A ping test: To get to a command line (cmd) click on Start Menu – Run or press Win+R and type “cmd”. For example, if you have to test the address 62.122.213.142. Ping: Launch the Terminal, found in the Utilities folder of Applications. You may also launch the Terminal using Spotlight and “Go” in the menu. To cancel ping press Ctrl+C. 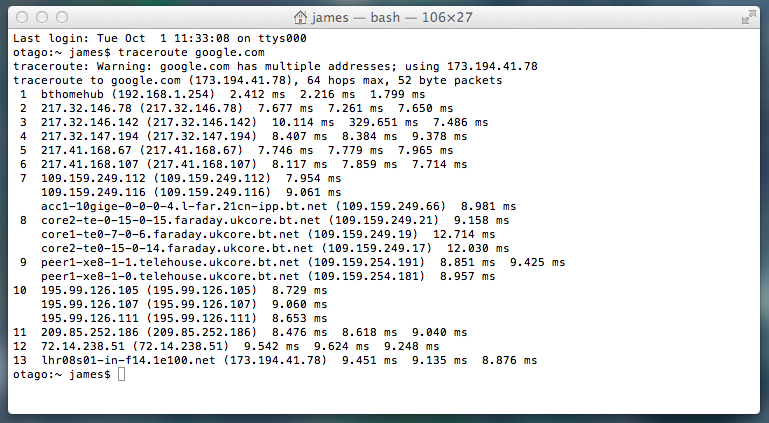 Tracert: Type traceroute in the Terminal (similarly to tracert command for Windows). How to check which PHP version is used on a hosting?